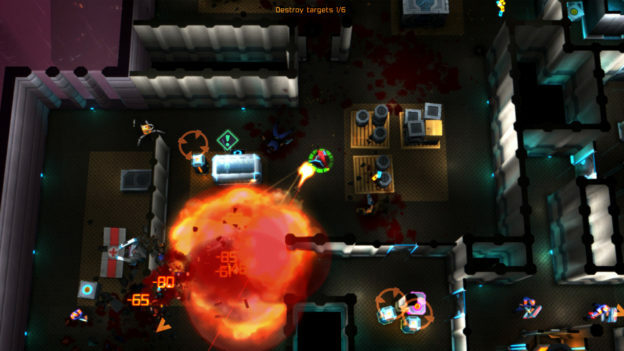 Set in a dystopian future, Neon Chrome is a top-down roguelike that will task players with blasting their way through floor after floor of guards, weapons, and avoiding mines. 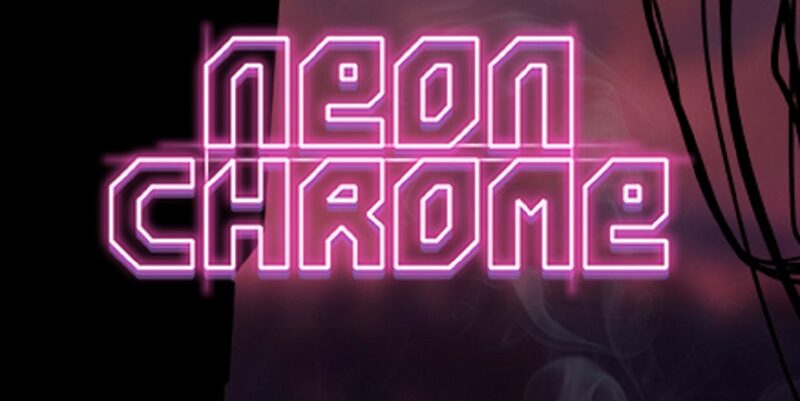 Instead of a pure roguelike, Neon Chrome adds a permanent upgrade and checkpoint system that ensures players they are making progress towards defeating the game’s final boss. While Neon Chrome can still be difficult, it is these systems take the claws out of the genre and make the game a good introduction to those interested in trying out roguelikes. Veterans of the genre, however, may not find Neon Chrome any more interesting than the number of other roguelikes that already exist on the Nintendo Switch. 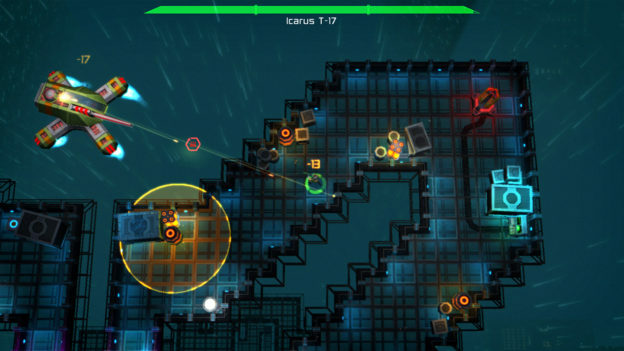 Neon Chrome has the player progress through an increasing set of levels at a time, working through a smattering of enemies and collecting upgrades, before hitting a checkpoint. Instead of bringing you back to the beginning, the player’s death brings them back to that checkpoint. Most of the levels are randomly generated, keeping players on their toes. The drawback being that sometimes upgrades the player may be counting on won’t appear. Luckily, the boss rooms are not random, so even if the player fails, they can at least learn the layout before challenging the boss again. As with many roguelikes, weapons are peppered throughout some of the levels. Neon Chrome has a small variety of weapons, but some, such as the shotgun or ion blaster, won’t be as much use. Since it’s impossible to know when the next gun is coming around the corner, it’s best to stick to what you have, rather than risking the very real possibility of painting yourself into a corner. Opening certain crates also increases the player’s weapon level, strengthening their gun’s damage, clip size, and reload speed. The secondary weapons, though not as varied, all still pack a punch and are useful in most situations. Neon Chrome also has a small assortment of character classes, but like the weapons, they are largely indistinguishable from each other. 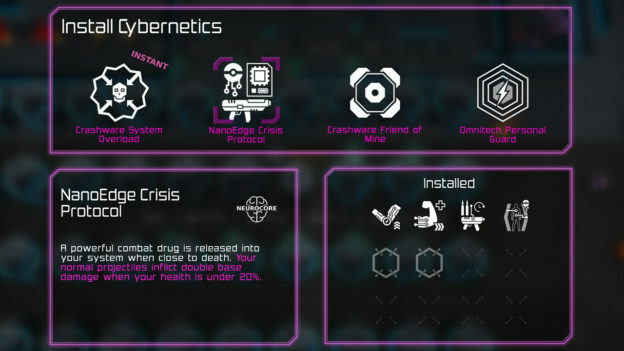 The hacker class is the most distinguishable with its ability to loot more boxes, hit certain switches, and get a robot companion. Other than that, every class can use every weapon and sub-weapon, so it is better to focus on the weapons each loadout is carrying, as well as the perks they come with. The enemy variety is just as lacking, with many of them being impossible to tell apart from each other. 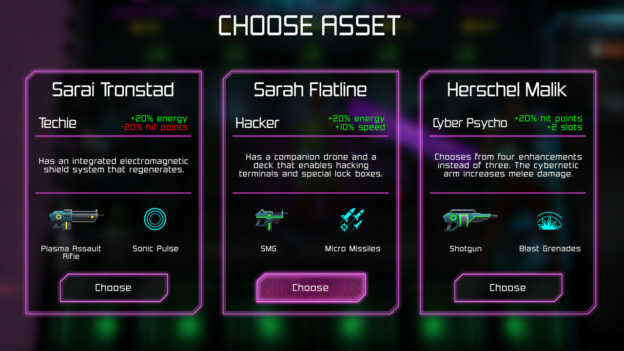 The real star of Neon Chrome are all the different types of abilities players can unlock throughout their experience. Abilities range from passive perks (e.g. health increase, bigger ammo clip) to more active leverages (i.e. gas bombs that kill all human enemies on the next level). Like guns, booths are set up randomly throughout levels to allow players to gain new perks, or swap out if their loadout is full. Though most of the experiences in Neon Chrome are random, the game has an overarching progression system. Money collected throughout the game is used for permanent upgrades, such as firepower and health. These upgrades are minimal from point to point, but do add up over time. The prices increase with each point, but don’t feel unfairly overpriced. Since you will likely be at higher floors and facing stronger enemies, these upgrades feel more like leveling the playing field. Neon Chrome is one of the more forgiving roguelikes I’ve played, so those interested in the genre may want to start here. The permanent progression system layered on top of roguelike elements can keep players enticed, as well as reducing frustration felt by Chrome’s harsher peers. Beyond that, unfortunately, Neon Chrome doesn’t do much that makes it stand out from the crowd.